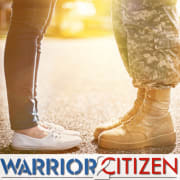 Serve as a member of Warrior2Citizen's Fundraising Committee. The committee will meet monthly to plan and execute various fundraising strategies, programs and community activities. We're looking for people who have a desire to help others. Who are creative, organized, friendly and work well in groups.